While the U.S. president trashes NAFTA as a one-sided, job-killing disaster possibly worth scrapping, the man who will lead the American negotiating team when talks start this week is an old proponent of the accord. U.S. chief negotiator John Melle has sung NAFTA's praises in the past. He's a career bureaucrat and unlike the boss in several ways: mastery of details, encyclopedic knowledge of Canada and Mexico, understated sense of humour and a work vocabulary that forgoes talk of good guys versus bad. Melle's worldview, according to friends, is that nobody's a saint when it comes to free trade; everyone's a bit of a protectionist sinner, and, if their mutual interests align, they just might get along and get a deal. He once praised the three-way pact with Canada and Mexico before the U.S. Congress. "NAFTA partners today are not only better customers of one another, but better neighbours, more committed partners and more effective colleagues," Melle told a Senate hearing on NAFTA's 12th anniversary, in 2006. He listed positive developments in the United States since NAFTA, which he worked on earlier in his career at the office of the United States Trade Representative. 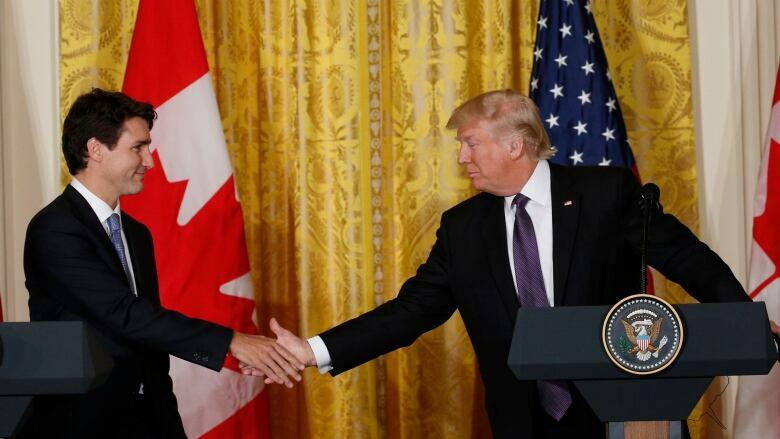 He cited a major unemployment drop — from 7.1 per cent in the dozen years pre-NAFTA, to 5.1 per cent in the years after; a near-doubling in the growth rate of U.S. industrial production; even a five-fold increase in the growth rate of manufacturing output. The first round of negotiations for a new NAFTA begins Wednesday in Washington. A Canadian friend says both countries are lucky Melle is at the table. Laura Dawson said talks will be less problem-prone than under someone with superficial knowledge of the trade file who needs a primer on every issue. Melle apparently carries a trade encyclopedia in his head. "I've been doing trade for 20 years," said Dawson. "And John has forgotten more than I ever knew. On an issue like softwood lumber when I would be like, 'How does this work? And what happens there?' he could go back through all the iterations of softwood and explain how this worked, and that, and why. Just a depth of knowledge." A former supervisor says the depth of experience gives him hope the countries might achieve the otherwise impossible mission handed them: completing a trade negotiation in just a few months, before the Mexican election. The negotiators know their files and each other and can start working quickly, said Robert Holleyman, a former deputy U.S. trade representative. 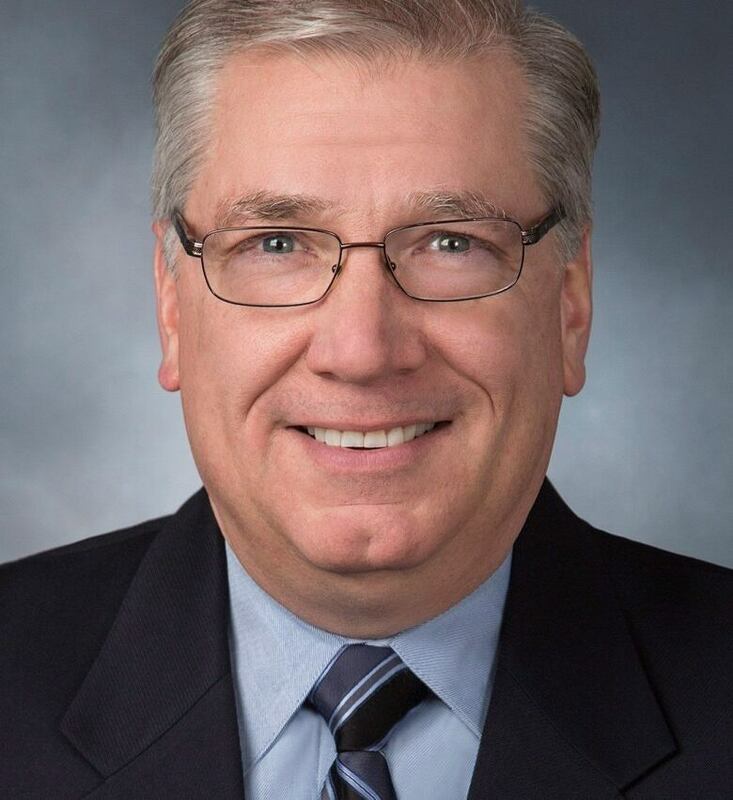 "John Melle is a great guy — a longtime hand," said Holleyman, now president at C&M International in Washington. Chris Sands, a Canada-watcher at Johns Hopkins University, said Melle won't mind being tough with Canadians. Sands said the northern neighbour has a habit of resorting to the victim card in talks with the U.S., arguing for a better deal because it's friendly or harmless to the U.S.
That won't work on Melle, Sands said. Unlike some in the U.S. government, he said, Melle does not see the neighbour through rose-coloured glasses. Rather, he's a clear-eyed realist for whom nations act in their own perceived interest. Sands says he sees all countries as guilty of hypocrisy on trade — preaching open commerce, while practising protectionism. That includes the northern neighbour, with Canada's import controls in dairy, telecommunications, banking and alcohol. "He's a bit of a cynic on that kind of thing — I think, with justice," Sands said. "You almost have to do that with the Canadians. Because if you fall for their lovability they had you at, 'Hello'." Canada-U.S. trade lawyer Mark Warner employs a more vivid metaphor: "He knows where all the bodies are buried." When Canadians claim to be free-traders, Warner said, Melle can quickly point to restrictions on U.S. wine in Canadian stores. "You're not going to put one over on him." In addition, the most sensitive decisions won't be made by the negotiators. They will turn to their bosses, the ministers responsible for trade. The ultimate signoff on any deal, eventually, comes from the big boss. In Melle's case, that means Trump.